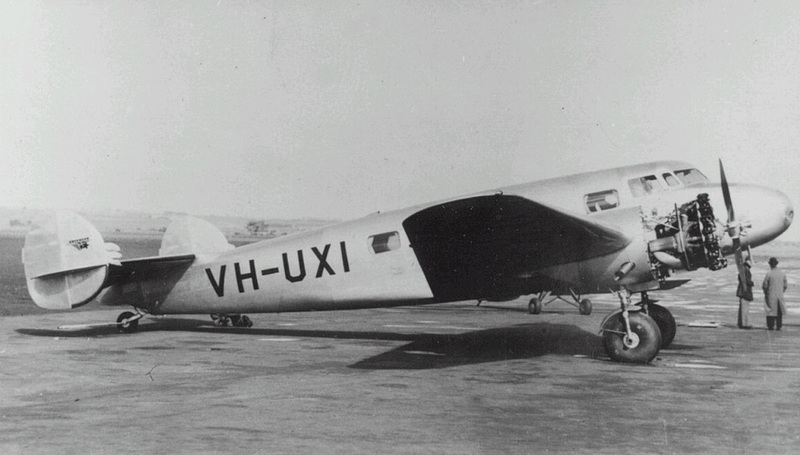 The aircraft christened 'Moresby' left Darwin Airport at 0535LT bound for Adelaide with ten soldiers and two crew on behalf of the Royal Australian Air Force. 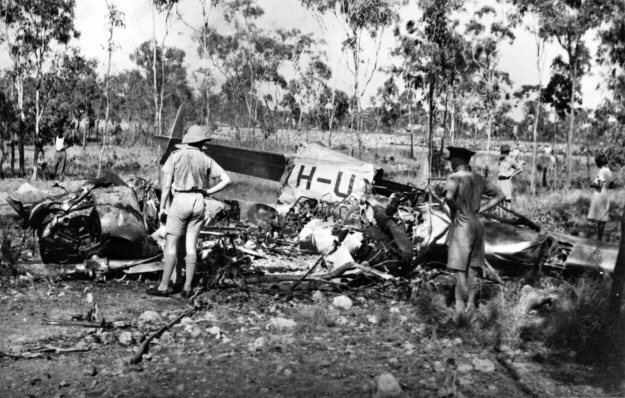 Five minutes after take off, the right engine fired and the crew decided to return to Darwin. On final approach, the captain was forced to attempt an emergency landing when in low visibility, the aircraft hit a tree and crashed in flames in a prairie. While all twelve occupants escaped uninjured, the aircraft was completely destroyed by fire.